CATS Management LTD manage the Central Area Transmission System (CATS) - a natural gas transportation and processing system that transports gas through a 404 kilometre (250 mile) 36 inch diameter subsea pipeline from the Central North Sea to a reception and processing terminal at Teesside in the North East of England. 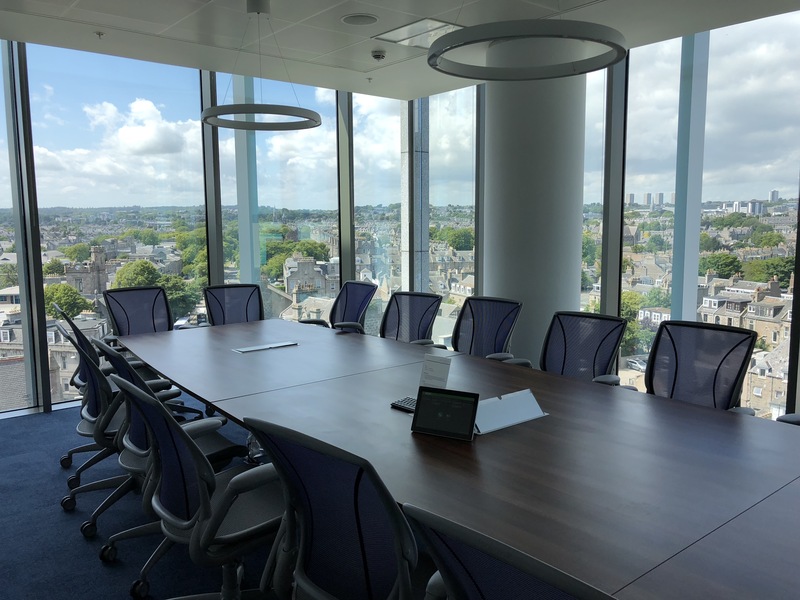 Looking for a dependable and quality video conferencing solution, CATS Management LTD requested AVC Immedia to recommend a viable solution to connect to their North Sea Operating Teams and clients via Skype for Business / Outlook 365 Platform. 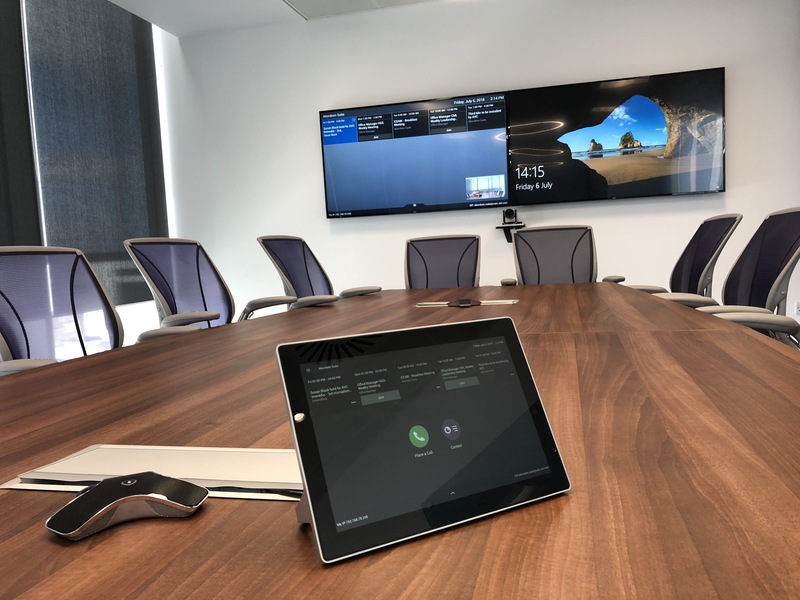 AVC Immedia demonstrated our class leading NEC large displays and Polycom Real Presence Group 500 Video Conferencing Suite and Trio 8800 Telephony solution for their requirements with the ability to connect each of their management team to their key operating teams. 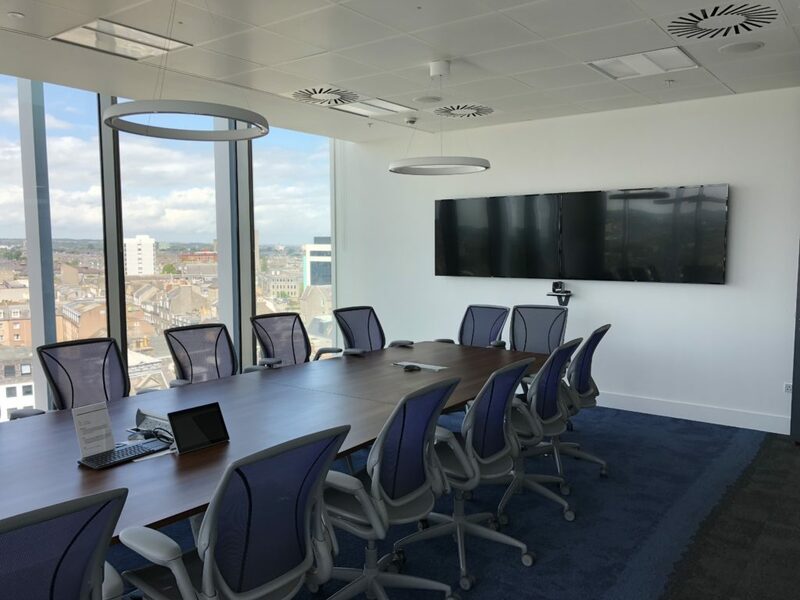 These systems were installed in their main boardroom and meeting rooms at their new executive office space at the new Silver Fin Building in Aberdeen.